Moisture causes over $1 billion in flooring damage each year. 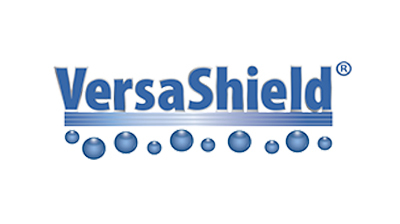 VersaShield Rolled Moisture Barrier protects against moisture in concrete, and it is very cost effective. Its fiberglass-reinforced membrane is a superior alternative for moisture remediation at high RH (relative humidity) sites.